With Onelink by First Alert, you are always connected and always protected. No matter what time of the year it is or where you are, you know that Onelink is there with you, making sure you are linked to your home and to what truly matters. 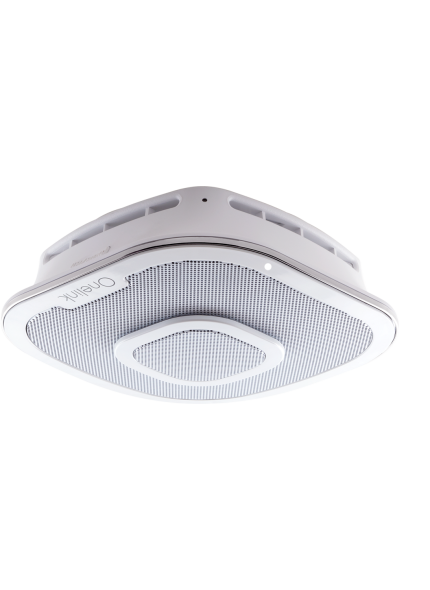 Our Wi-Fi connected products work collaboratively with the Onelink Home app, letting you know whether or away if there is an emergency in your home.